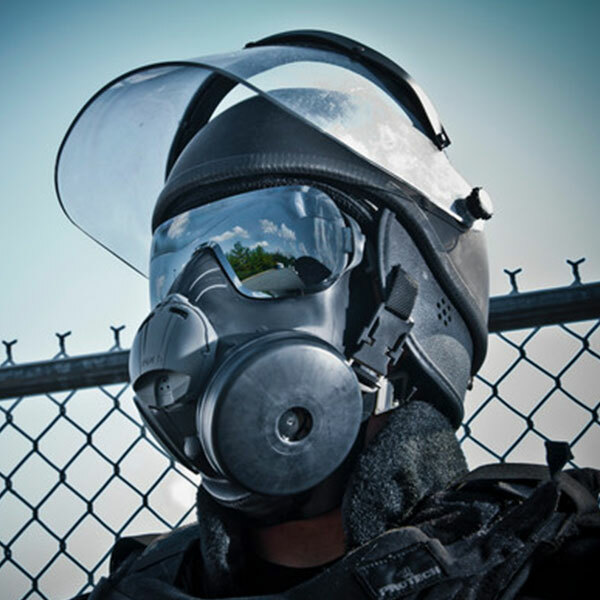 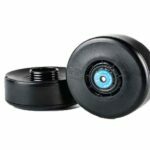 Avon PC50 is designed & approved for correctional, riot control and other non-CBRN applications. Avon PC50 is designed and approved for correction, riot and other non-CBRN applications. 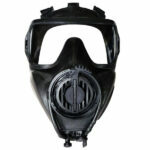 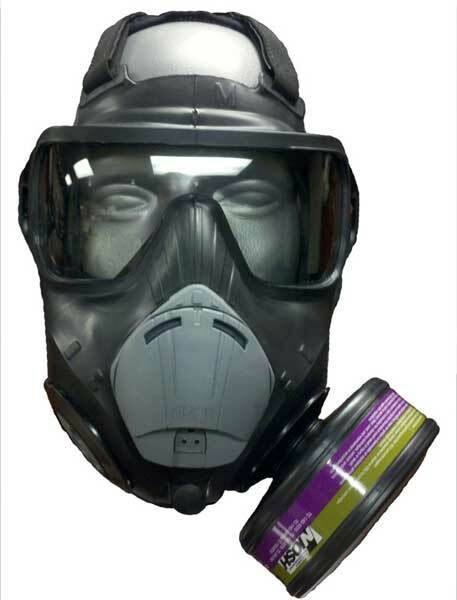 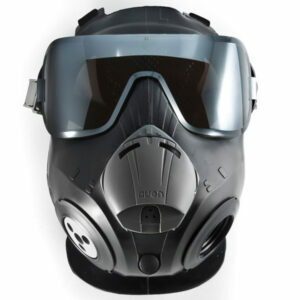 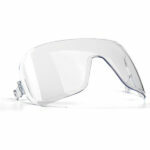 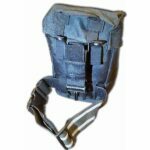 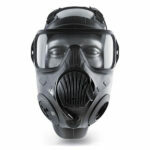 It offers a downward exhalation cover that prevents exhaled moist air from fogging helmet visors.